When the menu opens click on "See Plans". 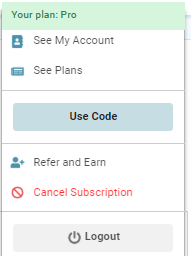 If not done already, you will be taken to a Chargebee Checkout page. 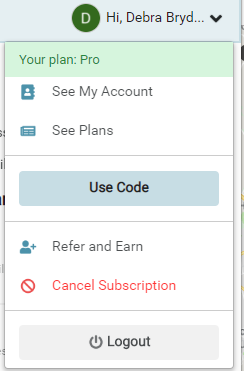 You will need to fill in your details and credit card information to subscribe. 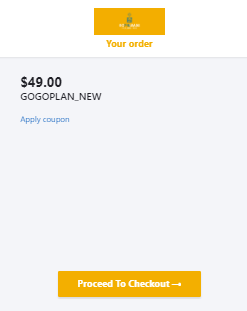 When the menu opens click on "See Plan".